South Indian culture is different from the rest of the country. South India attracts people from all parts of the world because of the diversity in the landscapes, people and cultures, food habits, art and architecture. 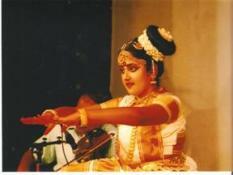 The culture of south India is always a topic of great interest for all. For a visitor to South India, who is interested to know about the culture of the place, temple festivals are the best occasions to watch various art performance such as Kathakali, Ottam thullal, Mohiniyattam, Chakyar Kooth etc. Andhra Pradesh One of the southern States of India, Andhra Pradesh has a great history, and is rich in architecture, arts and crafts. Another part of southern India, Karnataka is known for her arts and culture, left behind by the various dynasties who ruled here in the past. 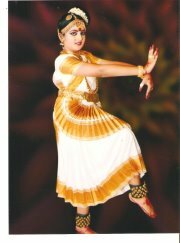 From immemorial Karnataka has been the origin and culmination ground for Indian classical music and other forms of dances. Mural Paintings of Karnataka are very popular. It is a traditional art of Kerala, South India Another video - Kalari Payattu Kalari Payattu is an ancient martial art of South India.